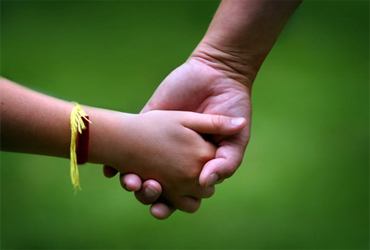 Divorces can be a painful process, more so if there are minor children involved. Child maintenance after this can be a difficult matter to manage, but our law strives to protect the best interests of the child. One of the most basic ideologies underlying child maintenance is based on the standards of living, income and earnings of the parent(s) or person(s) obliged to care for the child. An Ante Nuptial Contract (ANC), also commonly known as a Prenuptial Contract or Prenup, is an agreement entered into by two people prior to their marriage. This contract regulates the terms and conditions relating to the exclusion of property between the spouses. 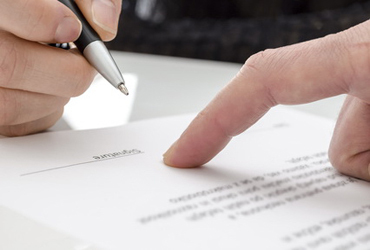 An ANC ranks as one of the most important legal documents one may sign in his or her lifetime. 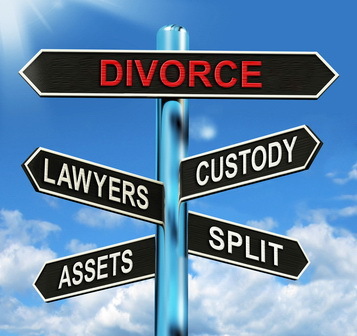 This is because it governs what happens to your assets and liabilities in the case of divorce or death. Many people don’t understand the severe and costly implications that the absence of an ANC can have. Mediation, in the legal world, is used to refer to the process of settling a disagreement between parties, without engaging in any form of litigation. It typically involves the presence of a third party, the mediator, who acts as a neutral ground in order to ensure that the matter is fairly and methodically negotiated. Read more about What Is Mediation?